Lark Hall Studios is led by Katherine Hathaway, an award-winning garden designer who lives and works on the edge of the Cotswolds, near Bath. 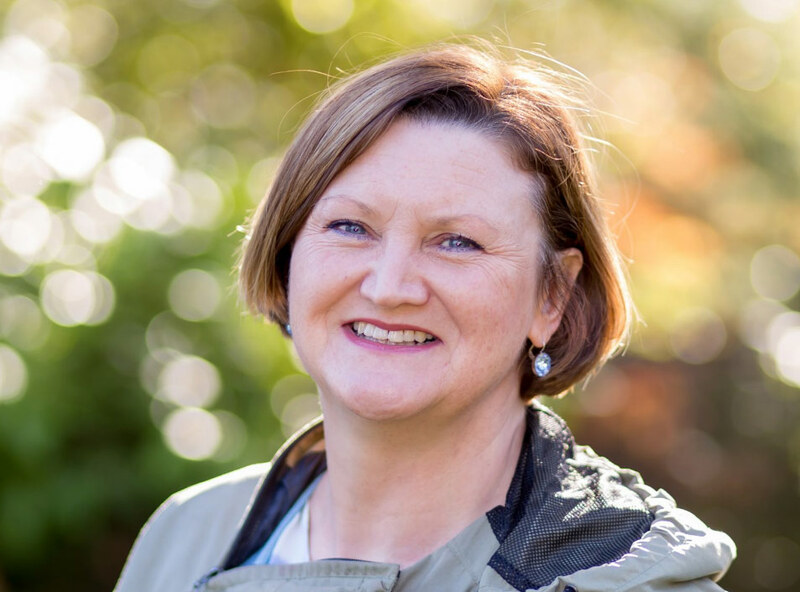 Growing up in a large garden complete with vegetable plot, fruit cage and greenhouse, Katherine has always gardened – even when she lived in a flat and only had a balcony! 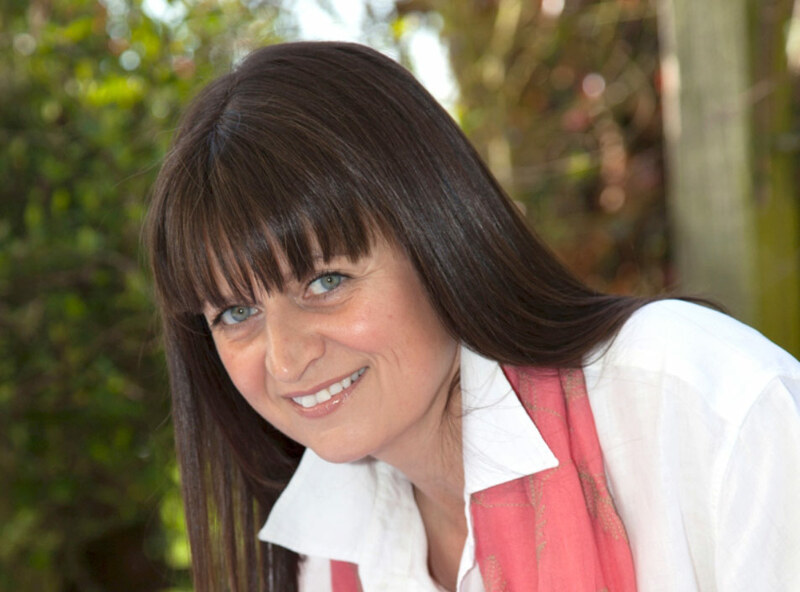 She also has a passion for textiles – especially quilts – and routinely brings her strong feel for colour and pattern into her garden and planting design. In her previous career, Katherine worked at national level in a career spanning brand management, corporate strategy, public policy and major project delivery. She also holds a MSc in change management. Katherine’s philosophy is that the best gardens work in harmony with their surroundings. The designer’s discipline is in knowing what to take out of a design rather than how many features to add in. The ‘Habit of Living’ Show Garden is a small, beautiful, private garden intended for use by patients, visitors and staff at a UK Diabetes Centre. Designed to raise the profile of the charity Diabetes UK, it highlights the scale of a condition which affects more people than cancer and dementia combined. 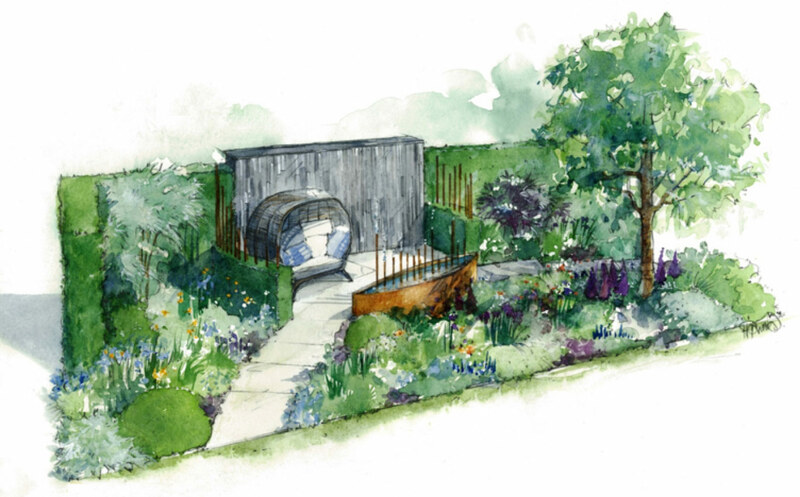 We were inspired to design this garden having both watched people we love struggle to come to terms with a diagnosis. Karen’s step-daughter recently battled severe illness with complications due to her Type 1 diabetes while Katherine’s father was diagnosed with Type 2 later in life. We hope this thought-provoking garden design will encourage visitors to think about diabetes in a different way and that they will learn more about the risk factors and keep a closer eye on their own health.